Freizeit Arena Sölden leisure time center is definitely inviting. 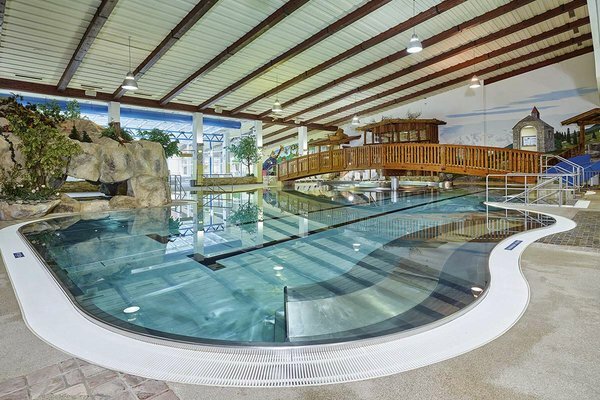 In the cozy ambiance of the adventurous indoor pool, water fans enjoy a whitewater canal, rock grotto with massage jets, bubble bath floors, bubble loungers and wide slides in the warm indoor pool at 30° Celsius. 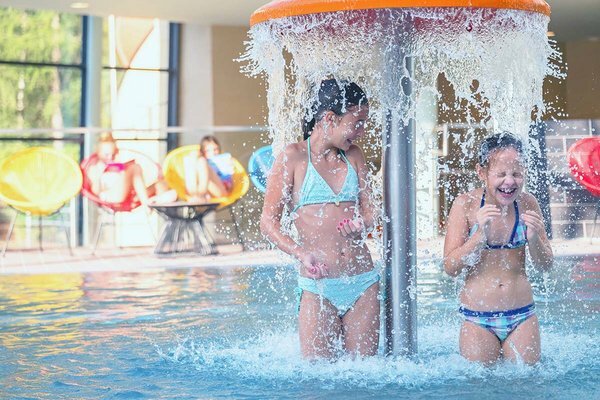 The adjacent children's pool features 32° Celsius, slide and games corner just perfect to romp around and and have fun. 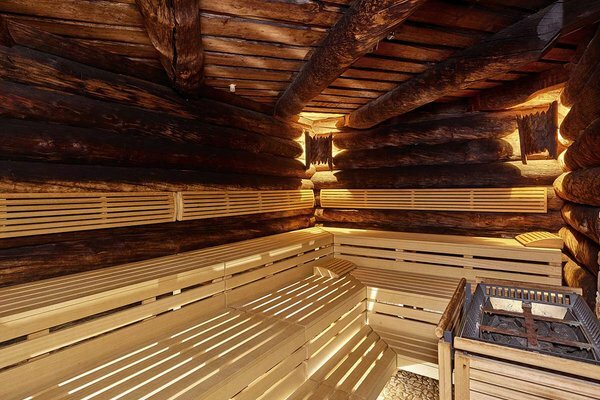 Furthermore, there is an infrared heat cabin, a steam bath, a relaxation winter-garden and tanning beds. 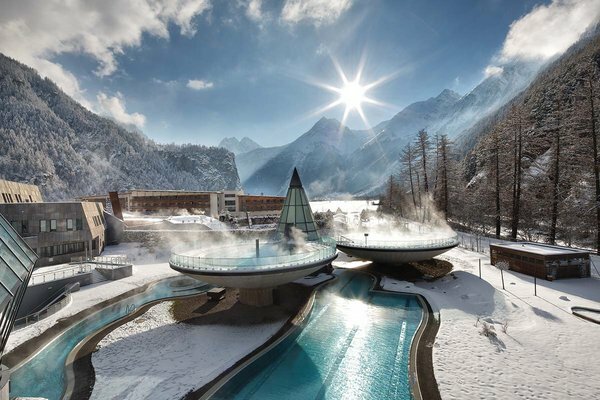 Floating almost weightlessly in the brine pool and marveling at the majestic three thousand meter high peaks: that's what you can do at the Aqua Dome Spa Center - Tirol Therme Längenfeld. A wellness dream on 50,000 square meters is waiting for you here. 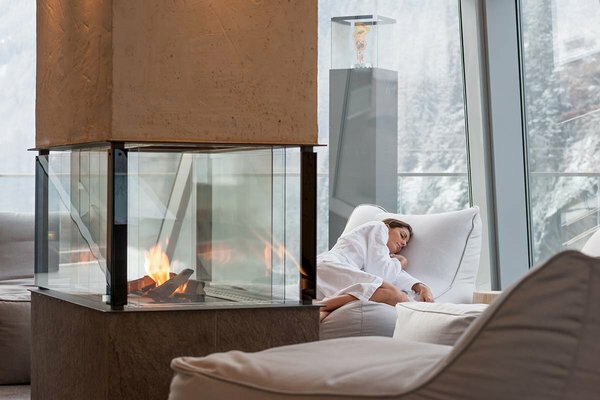 The undisputed highlight is the huge glass facade offering picture-book views of the Ötztal Alps and ist mighty summits. Simply breathtaking. Enjoy the incredible feeling of weightlessness in the "Talfrische" open-air spa featuring three floating bowls on stilts in futurist design. 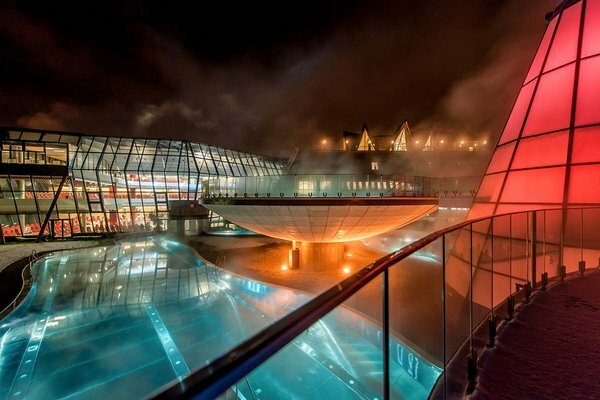 An illuminated glass cone encloses the pool formation and makes the heavenly mountain panorama come alive with all senses. 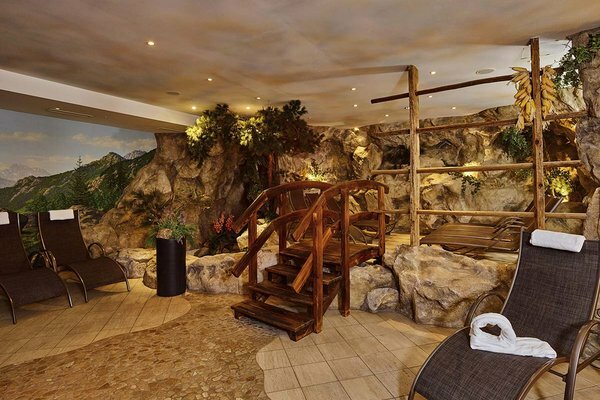 Tanning beds and a thermal oasis complete the variety of the indoor spa area. 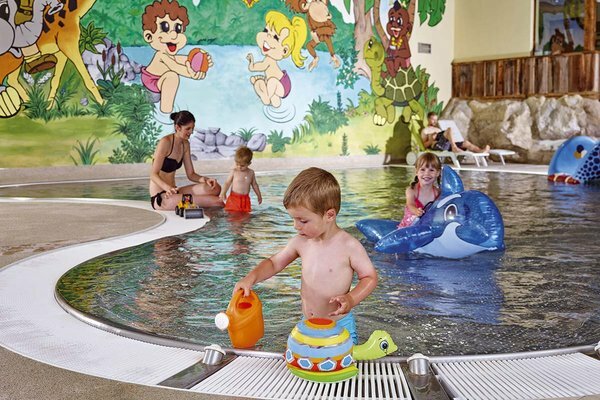 In the splendid children's area, Noah's Alpine Ark, families will find their own water world with a large swimming pool and water fun park on the deck of a ship. But that's still not all: in the newly designed "Fun Ahoy" area it comes to maximum speed and maximum fun: try the BodyBowl funnel slide at full speed or dive through the huge tire slide including fun effects such as sounds and LED show - an experience (not only) for the kids. More detailed information can be found at www.aqua-dome.at.